One great way to make the most of your college years is by enhancing your presentations. 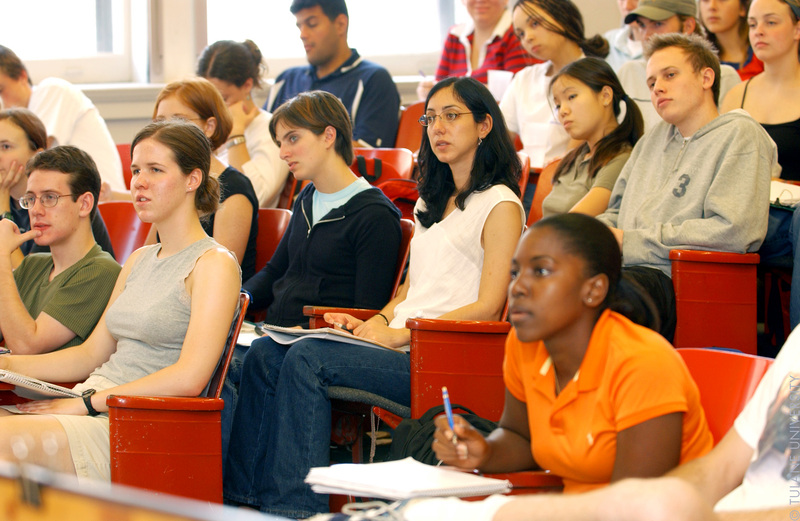 As a college student, you’ll likely be required to give at least a few presentations. To ensure that you make the most of it, be sure to implement strategies that will enhance your delivery. One way to make it happen is by taking a communication class that teaches you how to speak more clearly and concisely. You can also obtain professional Powerpoint slide design services from companies like eSlide. These companies implement strategies that optimize the visual engagement, relevance, and functionality of the slides used in your presentation. Unfortunately, college is a season in life during which many students become spectacularly unhealthy. Whether the bad habit is drinking at parties or eating too much pizza, these types of poor behaviors can zap your energy and cause unwanted mood fluctuations that complicate your ability to work productively and effectively. To ensure that this doesn’t happen, you should do all that you can to optimize your health. There are several ways you can get this process going, such as by drinking a fresh green juice each day. You can also utilize the university gym to keep yourself in good shape. Also make sure that you avoid too many all-nighters. An ongoing lack of sleep elevates stress and can precipitate weight gain. 3. Develop Good Study Strategies. It’s somewhat amazing to note that many students make it to college without having acquired good study skills. Don’t make this mistake. College is typically more challenging than high school, and this means that operating in a strategic fashion is a good way to avoid pitfalls like bad grades and lost scholarships. 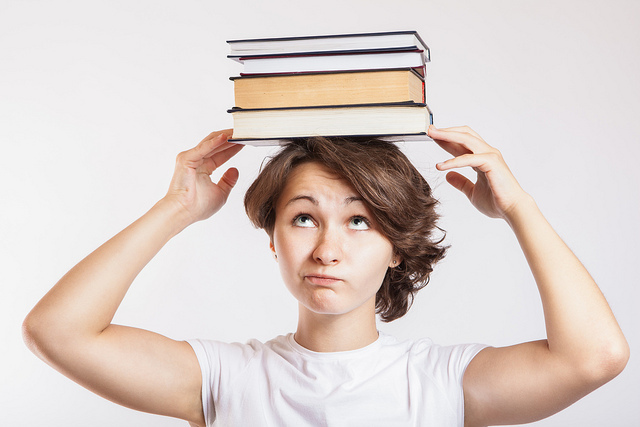 There are a wide range of study skills you can deploy to keep your grades up, and one of them includes the use of flashcards to memorize data. If you want to make the most of your college career, now is the time to get the process started. 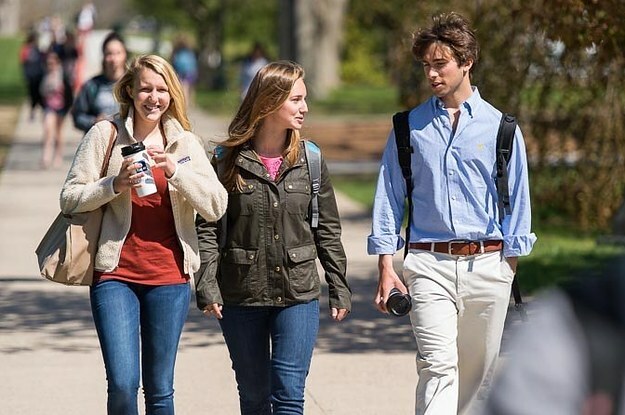 You can utilize some or all of the aforementioned optimization techniques to make the most of your time as a university student.